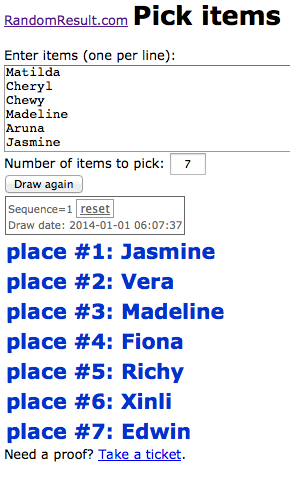 I ran the following names through an online random picker to get my top 3 winners than resubmitted the rest for the remaining 7 veganburg vouchers! 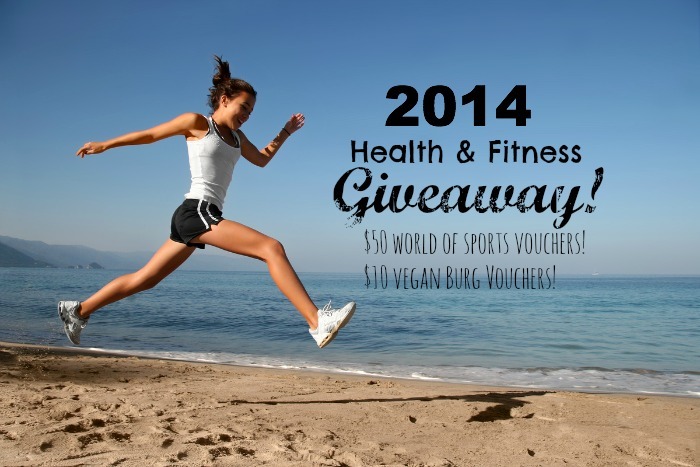 2014 Health and Fitness Giveaway! stuff while 7 others will get a $10 VeganBurg voucher to spend having a nice organic yummy meal in 2014! There is no need to do anything- no page to like, no post to share. All you have to do is leave a comment on this post here, or under the same picture on my instagram with your name and email address and that’s it! You can of course, also leave a small note, tell me about your new year’s resolutions (doesn’t have to be health related), tell me about your day, like my facebook page or share the news of this giveaway with anyone of your friends whom you think needs a new year health restart as well! 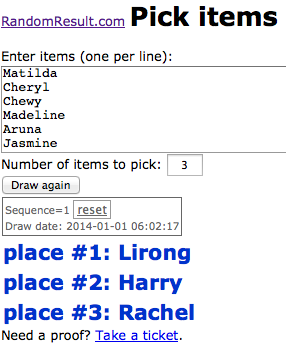 I’ll put the names through an online random selector on New Year’s day and it’ll pick a winner! Winners will be announced on New Year’s Day on the Blog and on the FB page! Looking forward to hearing from all of you! May next year be the most amazing year for you as you learn to love and cherish the body that you have and the people around you!